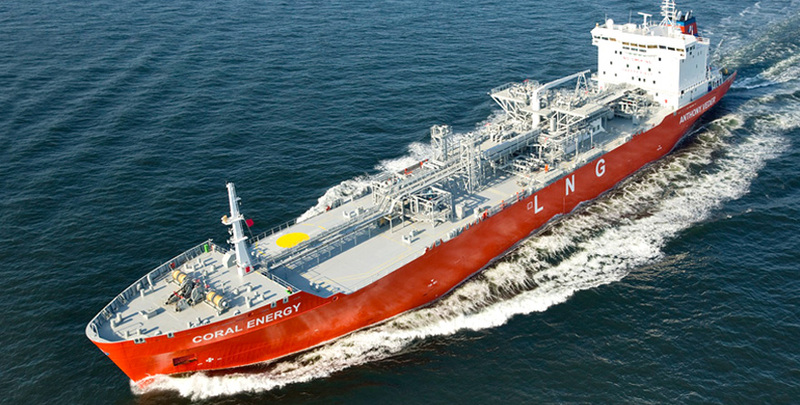 LNG is the clean and economic marine fuel for the future. 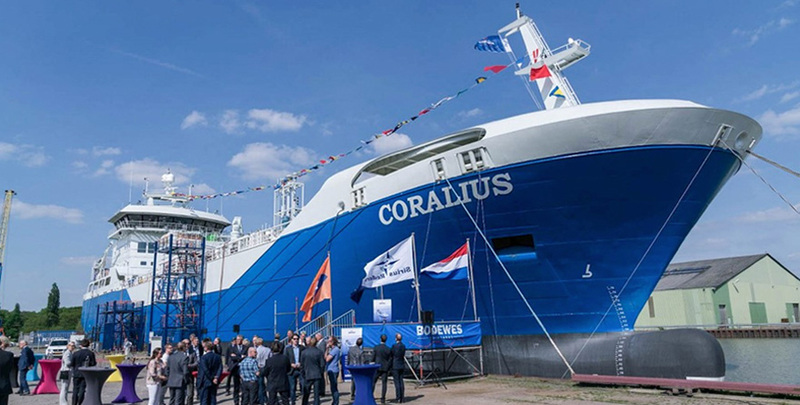 The new regulations for the sulfur emissions in the Baltic Sea and in the North Sea, and their extension to the Mediterranean Sea, the US coasts and probably along some Asian countries coasts are strongly pushing LNG-related investments and innovation in the marine industry. 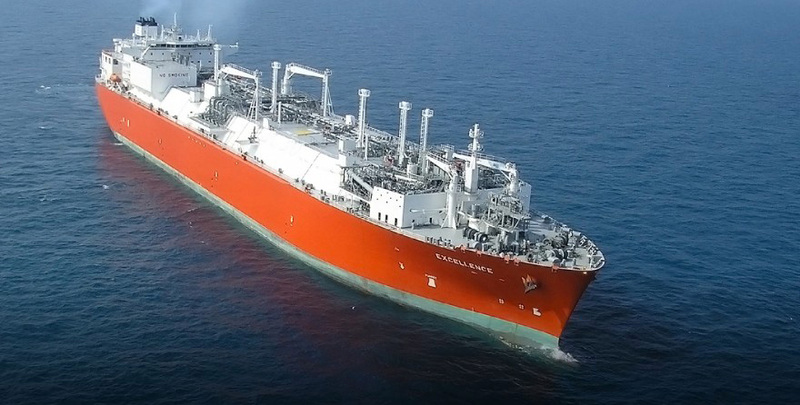 All the key role players of this industry have started to invest in technology, infrastructures, new dual fuel or gas only engines for ships and vessels, and in new LNG bunkering vessels also. Vanzetti Engineering has recently invested in the research and development of the VT-3: a new reciprocating pump designed and built according to the marine class rules. VT-3 can be supplied on skid, class approved also, with all the accessories such as sensors, instruments and valves for a safe and reliable pump control. 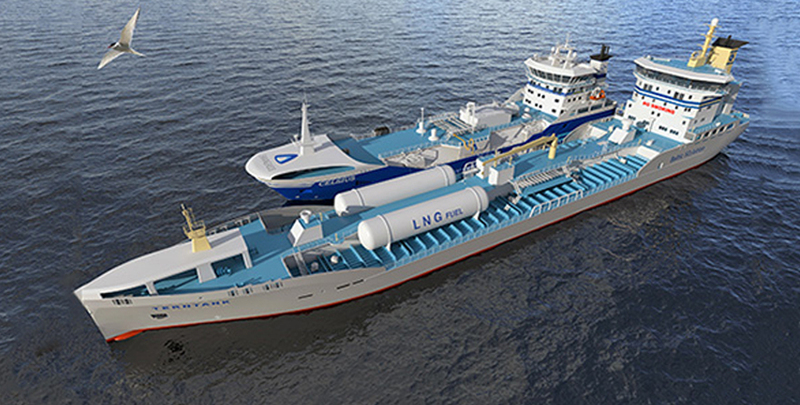 ARTIKA submerged pumps models can bunker LNG at different flow rates and head. For example, the ARTIKA 300-2S model can reach up to 250 m3/h of flow rate at max. 12 bar as differential pressure, thus ensuring a quick and reliable operation. All Vanzetti Engineering pumps can be class certified according to the ship class society required for the project. Safety and high reliability are our core design concept. 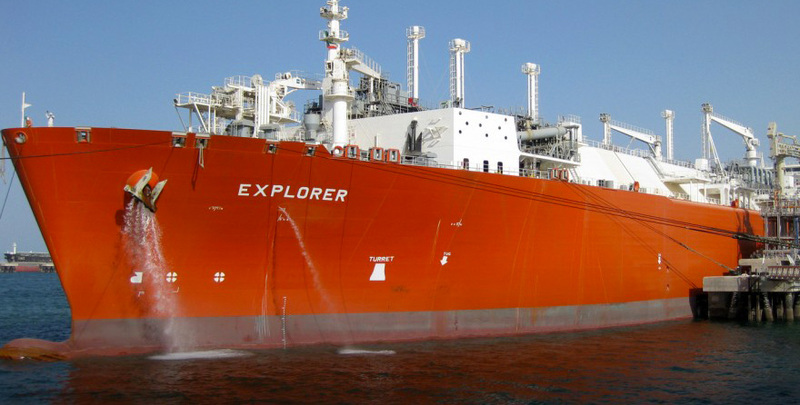 on Small, Medium and Large LNG Carriers. 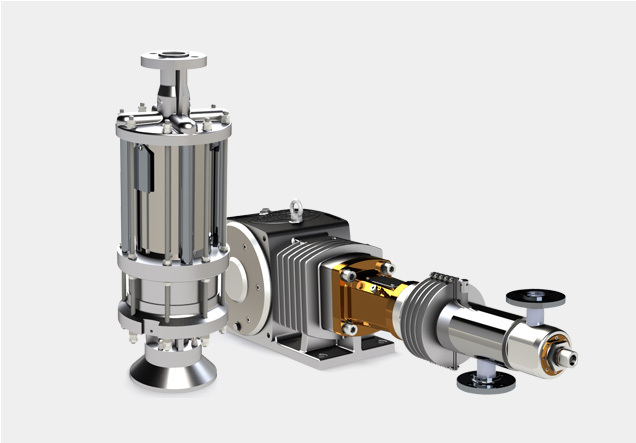 Depending on the requirements, the ARTIKA models can pump the LNG from extremely low to very high flow rates, with supplied differential pressures that can vary from minimum levels up to the almost 20 bar necessary for the XDF two strokes engines. Our engineers competence allows to quickly study the customers’ requirements and to promptly supply all the technical documentation related to our LNG pumps proposal, including the pump's theoretical performance curves. 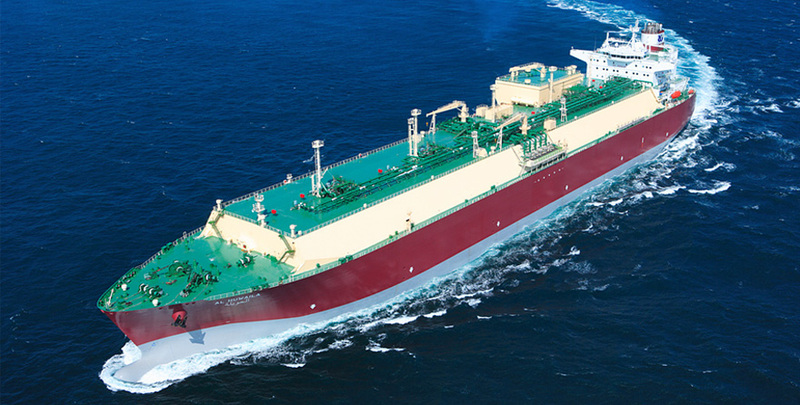 If a Fuel Gas Pump for an LNG Carrier equipped with MAN MEGI two stroke engines is needed, our VT-3 models are the right solution in terms of performance, safety, reliability and low needs of maintenance. Depending on the engine consumption requirements the VT-3 can be tailored by our engineers in Simplex, Duplex or Triplex configuration and it can be supplied on skid version with all the accessories, instruments and sensors for a reliable and safe operation. Depending on the engine type and characteristics, the Fuel Gas Systems pumps can be either submerged type ARTIKA models or piston type VT-3 Models. 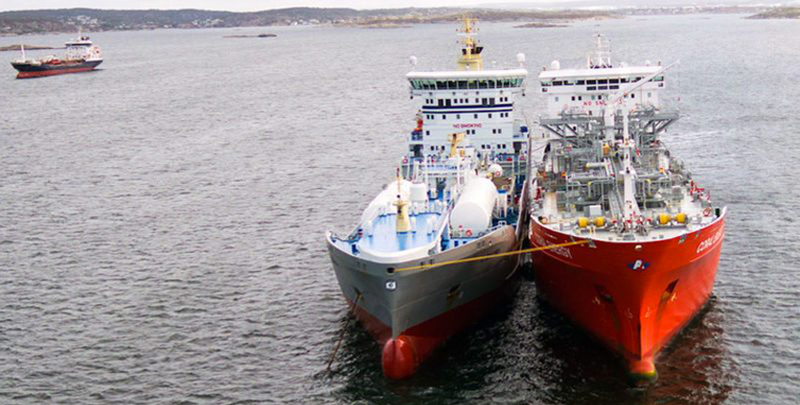 These two families can be applied to all kind of LNG fuelled ships. 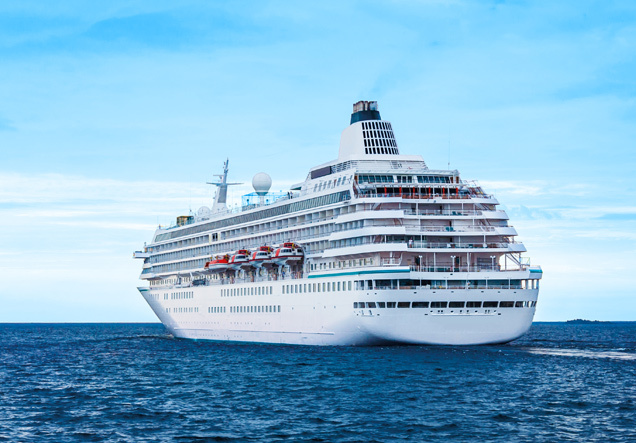 Vanzetti is the sole supplier of all the Fuel Gas Systems pumps of the Carnival Corporation LNG Cruise Ships. 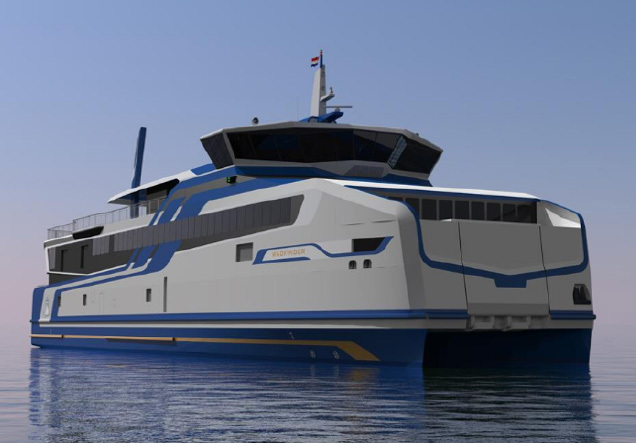 Vanzetti Engineering supplied also the Fuel Gas System pumps for the Royal Doeksen LNG catamaran ferries, with low flow rate levels required. The ARTIKA 120-3S model guarantees reliable and stable flow and pressure, even at these working conditions. 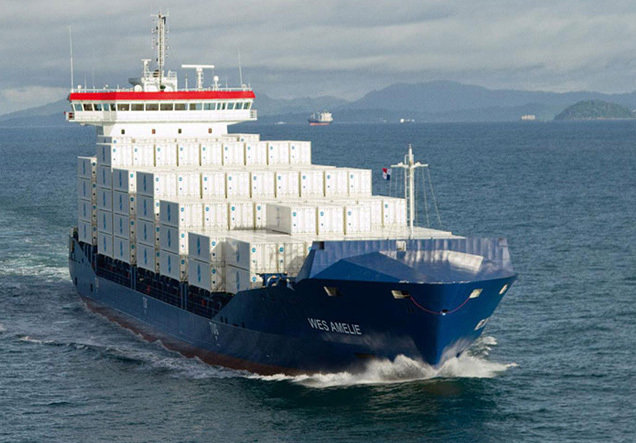 Container vessels such as the Wes Amelie (converted vessel) or the Nordic Hamburg / Containerships Container Vessels (new built) exemplify some of the many small flow rates ARTIKA pumps applications: in one case for 4 stroke engines, in the second one for 2 stroke XDF engines. The ARTIKA 120 model is modular from 3 to 6 stages, allowing to cover the full range of marine gas engines. 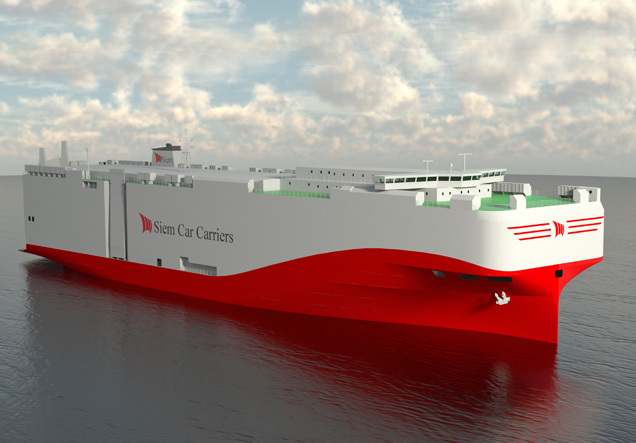 The first trans-Atlantic Post Panamax LNG Car Carriers to be built, owned and operated by Siem Car Carriers will be equipped with MAN MEGI two stroke engines and our VT-3 Fuel Gas Systems pumps. 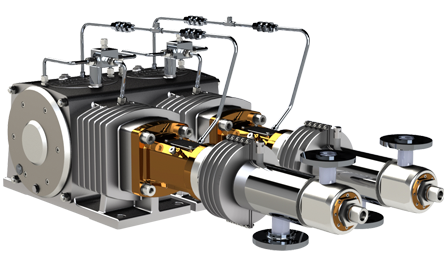 Depending on the engine consumption requirements, the VT-3 pump can be tailored by our engineers in Simplex, Duplex or Triplex configuration and can be proposed on skid version with all the accessories, instruments and sensors for its reliable and safe operation. 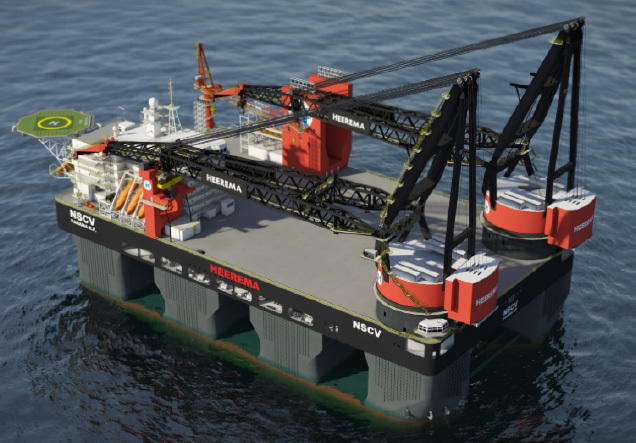 Other interesting applications are the Heerema Semi-Submersible Crane Vessel (SSCV) Sleipnir, where 16 of our ARTIKA 160 pumps are installed, and the LNG Crude Oil tankers built in Samsung Heavy Industries. 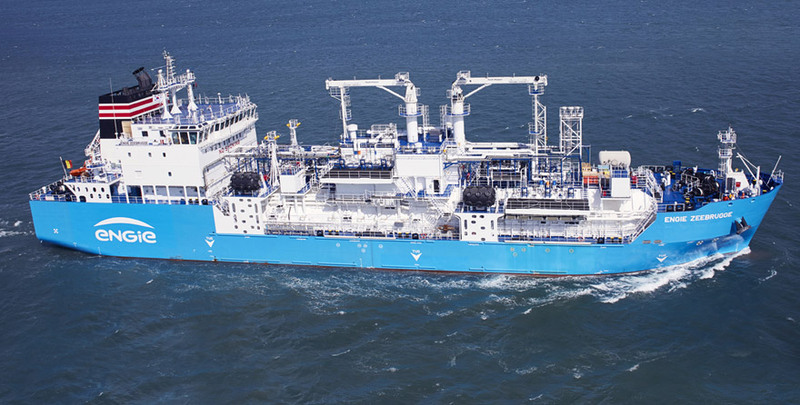 In both cases our ARTIKA models can pump the LNG from extremely low to very high flow rates, with differential pressures that can vary from minimum levels up to the almost 20 bar necessary for the XDF two strokes engines. The new developed ARTIKA 200-6S, able to reach up to 55 bar differential pressure. Such pumps can be either installed in-tank or in-sump. Their extremely high reliability guarantees continuous process conditions for all customers applications. All our pumps can be class certified according to the ship class society required for the project. Safe and reliable operation are the basis of their design concept.